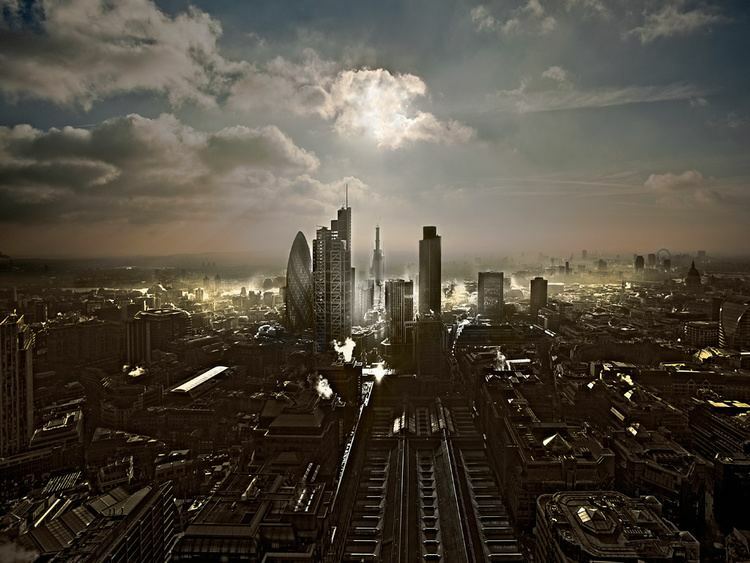 The City of London is a city and county that contains the historic centre and central business district of London. It constituted most of London from its settlement by the Romans in the 1st century AD to the Middle Ages, but the agglomeration has since grown far beyond the City's borders. The City is now only a tiny part of the metropolis of London, though it remains a notable part of central London. Administratively, it forms one of the 33 local authority districts of Greater London; however, the City of London is not a London borough, a status reserved for the other 32 districts (including London's only other city, the City of Westminster). 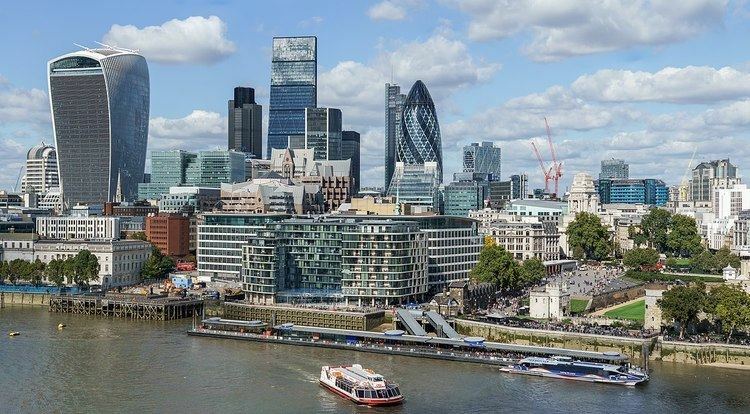 The City of London is widely referred to simply as the City (differentiated from the phrase "the city of London" by capitalising City) and is also colloquially known as the Square Mile, as it is 1.12 sq mi (720 acres) in area. 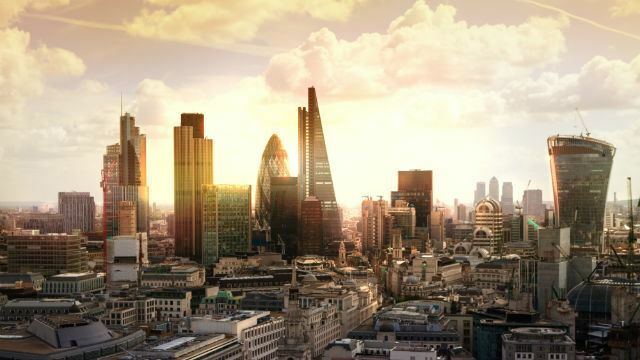 Both of these terms are also often used as metonyms for the United Kingdom's trading and financial services industries, which continue a notable history of being largely based in the City. The name London is now ordinarily used for a far wider area than just the City. 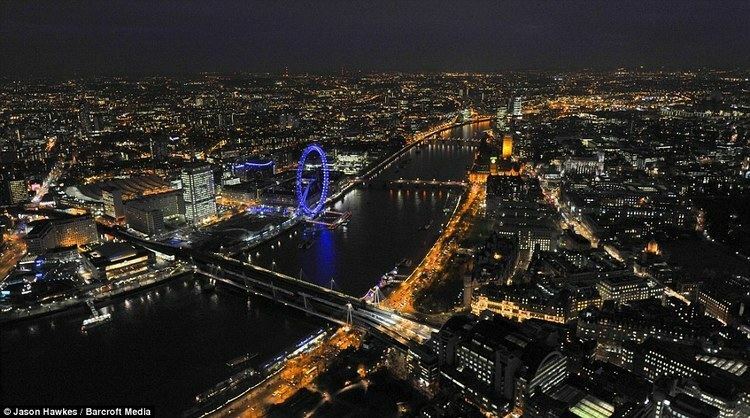 London most often denotes the sprawling London metropolis, or the 32 London boroughs, in addition to the City of London itself. This wider usage of London is documented as far back as 1888, when the County of London was created. It used to be widely held that Londinium was first established by merchants as a trading port on the tidal Thames in around 47 AD, during the early years of the Roman occupation of Britain. However, this date is only supposition. The Romans have left no record of when or how the city was founded and the first time they mention the city is in the annals of Tacitus (in 61 AD) when he relates how Londinium was among a group of important cities sacked by the Iceni, led by their queen, Boudica. At its height, the Roman city had a population of approximately 45,000–60,000 inhabitants. Londonium was an ethnically diverse city, with inhabitants from across the Roman Empire, including natives of Britannia, continental Europe, the Middle East, and North Africa. The Romans built the London Wall some time between 190 and 225 AD. The boundaries of the Roman city were similar to those of the City of London today, though Londinium did not extend further west than Ludgate or the Fleet, and the mid-estuary Thames was undredged and wider than it is today thus, the City's shoreline was north of its present position. The Romans built a bridge across the river, as early as 50 AD, near to today's London Bridge. The Office for National Statistics recorded the population in 2011 as 7,375; slightly higher than in the last census, 2001, and estimates the population as at mid-2016 to be 9,401. At the 2001 census the ethnic composition was 84.6% White, 6.8% South Asian, 2.6% Black, 2.3% Mixed, 2.0% Chinese and 1.7% were listed as "other". To the right is a graph showing the change in population since 1801, based on decadal censuses. 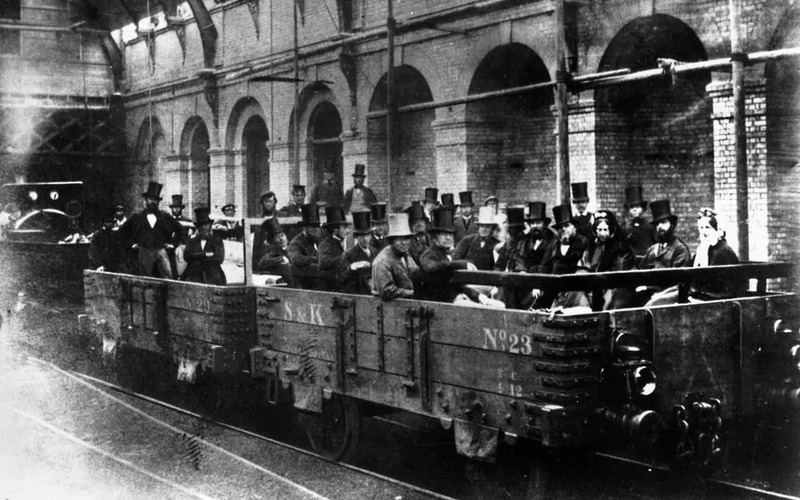 The first half of the 19th century shows a population of between 120,000–140,000, decreasing dramatically from 1851 to 1991, with a small increase between 1991 and 2001. The only notable boundary change since the first census in 1801 occurred in 1994. A number of the world's largest law firms are headquartered in the City, including four of the "Magic Circle" law firms (Allen & Overy, Freshfields Bruckhaus Deringer, Linklaters and Slaughter and May), as well as other firms such as DLA Piper, Eversheds, Herbert Smith Freehills and Hogan Lovells. According to a survey conducted in March 2011, the methods by which employed residents 16-74 get to work varied widely: 48.4% go on foot; 19.5% via light rail, (i.e. the Underground, DLR, etc. ); 9.2% work mainly from home; 5.8% take the train; 5.6% travel by bus, minibus, or coach; and 5.3% go by bicycle; with just 3.4% commuting by car or van, as driver or passenger.